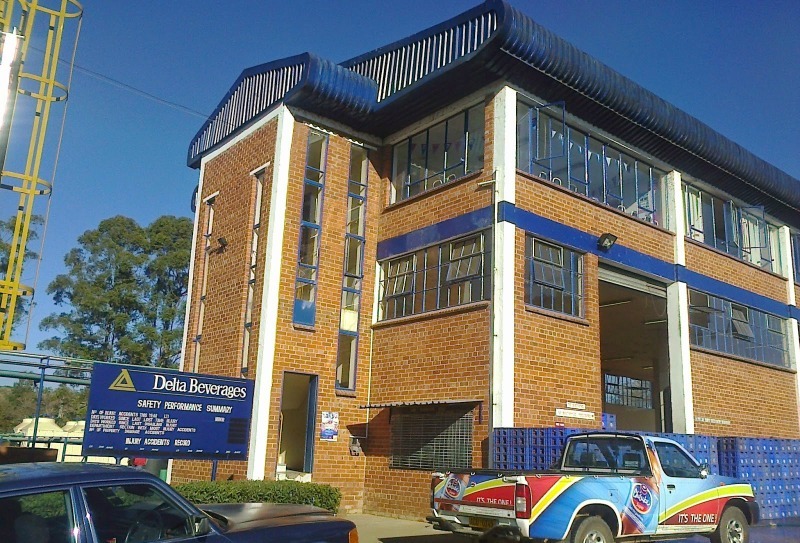 DELTA Beverages have stopped supplying alcohol to Bulawayo retailers found charging exorbitant prices for the company’s alcoholic products. Delta charges $19.20 for a case of 340 ml while the recommended price of each bottle is $1.00. The recommended price for a 375 ml is $15.67 while the approved retail price is $0, 80. Despite these stipulated prices, some outlets were charging as much as $3 for a 340 ml leading to their blacklisting by the Beverages manufacturing firm. 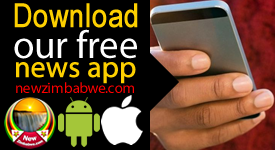 A survey by New Zimbabwe.com revealed that almost all the outlets charging unproved prices have not been receiving supplies for the last three weeks. 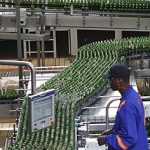 “Delta officials came here and told our employer that he should not expect any beer supplies as long our prices are high. We are now buying beer from other retailers who are able to access beer from Delta and resell to our clients. We are charging $3 for a 340 ml bottle,” said a bar lady at a local outlet. Officials from Delta have also been secretly moving around inquiring from patrons how much they were forking out for the wise waters. 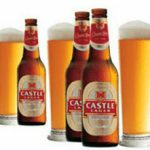 “We have been instructed to monitor and deprive alcohol to all outlets who are selling beer above the stipulated prices. So far, more than 20 outlets in Bulawayo have been affected. We will continue to monitor the situation and resume supplies as soon as they comply with our prices,” said a Delta official who refused to be named because he is not authorised to speak to the press. 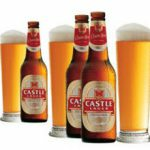 A survey by this publication also revealed that most of the beer outlets charging higher prices in the city were short of the commodity while outlets charging the recommended price had adequate supplies for their clients. Delta Beverage’s Marketing manager, Patricia Murambinda could not reached for comment.